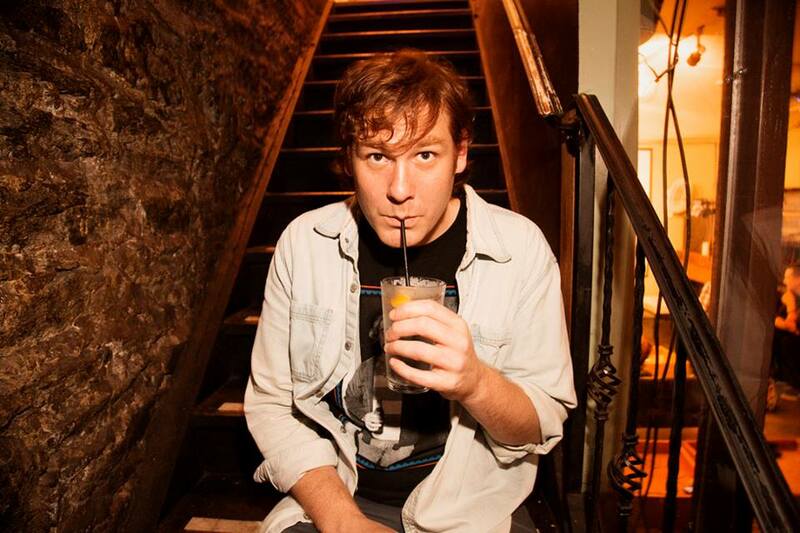 In this episode, we talk to Ben Kissel about growing pains, his many diet plans and what's coming up on Red Eye w/ Tom Shillue. Ben is a comedian, writer for Red Eye, and political commentator. Follow him on Twitter at @BenKissel. Also check out the new Red Eye Podcast here. In this episode we talk to Fox News Red Eye host Tom Shillue! Tom has a lengthy career in comedy, including stand-up, as a correspondent for The Daily Show, 12 comedy albums in 12 months, and as a member of the “Ragtime Gals” barbershop quartet on Late Night with Jimmy Fallon. Just prior to joining Fox News full-time as host, he toured with the Jim and Jeannie Gaffigan brood and cohosted a hilarious podcast with them. Be sure to check out the new Red Eye Podcast here. Also, look for Tom and the other "Ragtime Gals" on The Tonight Show with Jimmy Fallon in the next couple days! This week we talk to actor Scott Baio about Trump, the vagrants in Hollywood, and political lessons from The Godfather. Baio is best known for his starring roles in popular sitcoms, including Happy Days, Joanie Loves Chachi, Charles in Charge, and, our personal favorite, Arrested Development. He also starred on two seasons on VH1’s Scott Baio is 45… and Single. After the end of the first season, his then-girlfriend now wife, Renee, announced that she was pregnant, which lead to a name-change for the show – Scott Baio is 46… and Pregnant. Following the birth of their daughter, Bailey, they started the Bailey Baio Angel Foundation to build awareness for newborn screenings for organic acidemia metabolic disorders. They also raise funds to help support families and children affected by these disorders. For more information and to donate, visit www.baileybaioangelfoundation.com.